American Library Association Annual Conference is organized by the American Library Association, which is the oldest and largest library association in the world. This annual conference is meant for librarians, educators, writers and publishers, friends of libraries, trustees and special guests. The meeting focuses on topics that are pertinent to libraries and librarians, to help connect them with the latest in the industry. 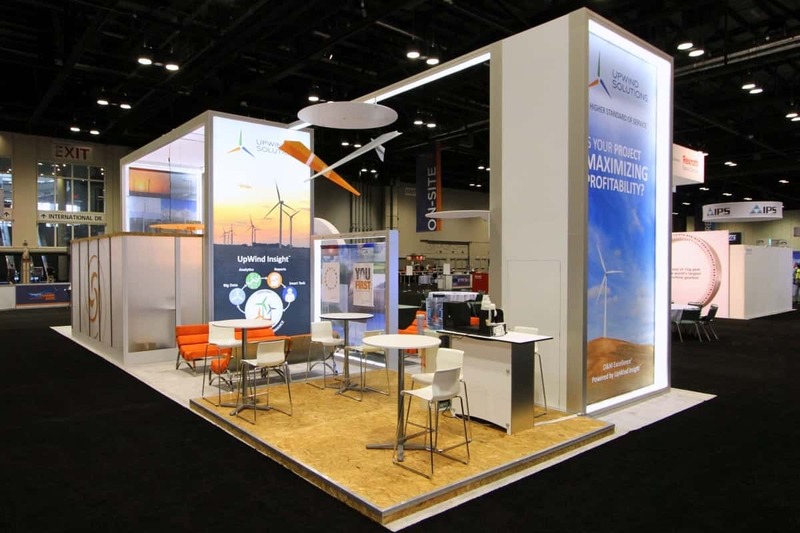 Show the world how in tune you are with their challenges and opportunities as you set up with a custom tradeshow booth. American Library Association Annual Conference will take place from JAN 25 to 29, 2019 at Seattle, WA. 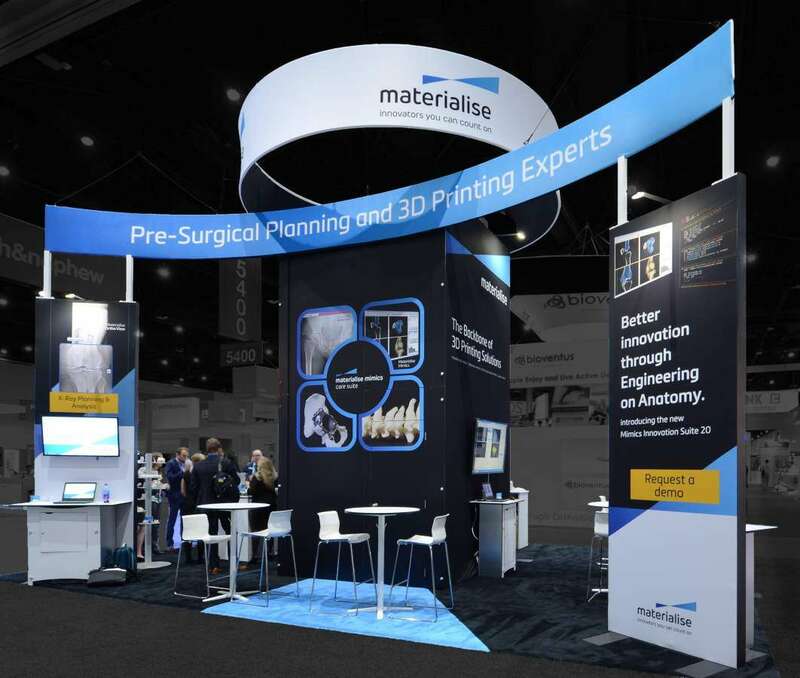 Over 25,000 attendees come to this conference each year, with 950 exhibiting companies who participate. These companies showcase the latest in books, videos, computers and other materials that are important to modern libraries and librarians. You can use a professional custom tradeshow booth to highlight various aspects of the librarian profession. 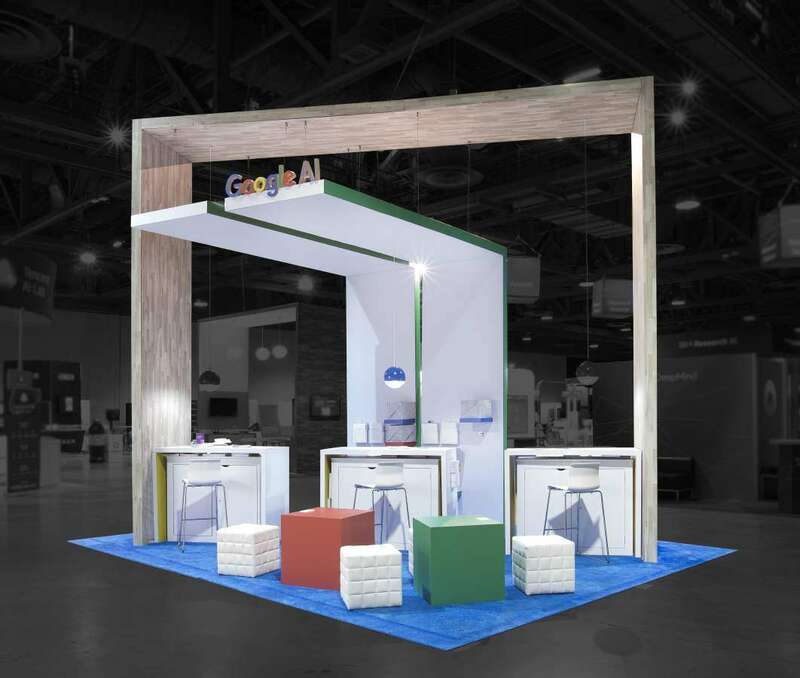 With digital transforming the lives of librarians all over the world, you can make your custom tradeshow display also based on the new. Transform the look and feel of your tired old display by going in for a completely new one that is customized just for your business. 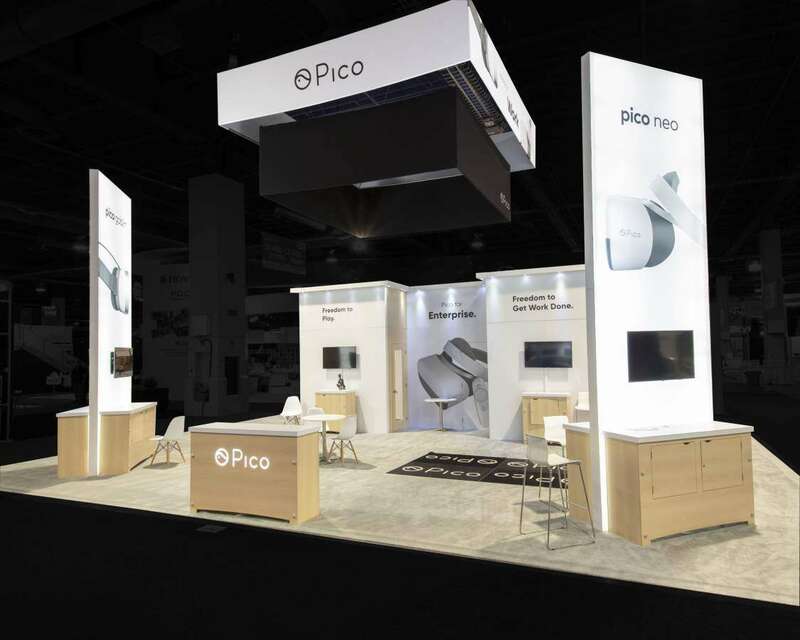 Let our design experts pick out the perfect look for you and translate it into an attractive custom tradeshow booth. 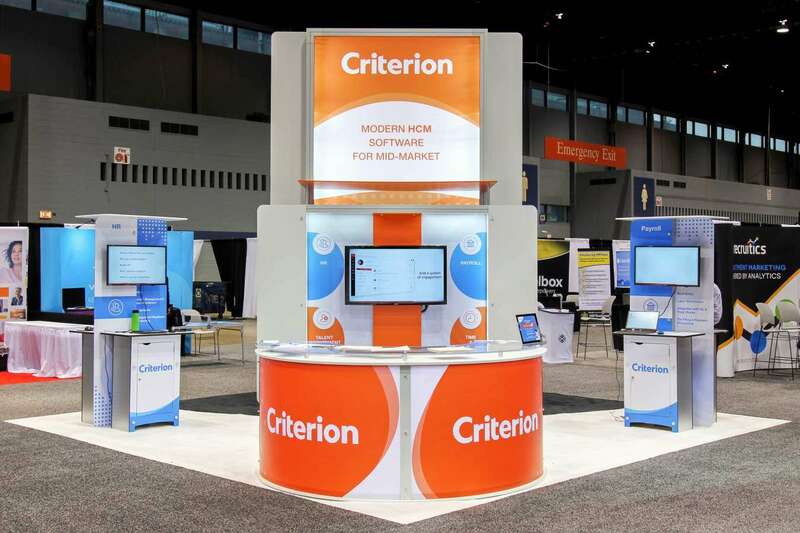 For short conferences like American Library Association Annual Conference that you may have to participate it just once a year, it makes no sense to go in for a brand new display that will collect dust once the show is over. 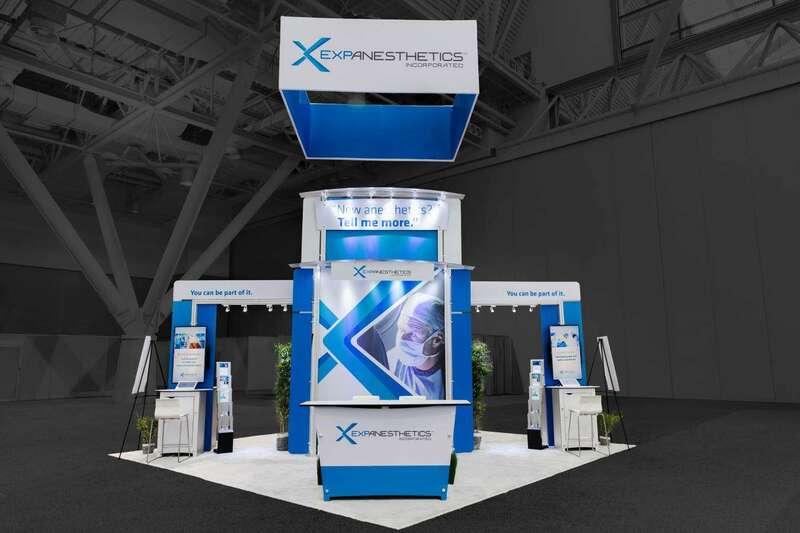 Why not go in for a custom tradeshow booth rental that will do the job for you at a lower rate? 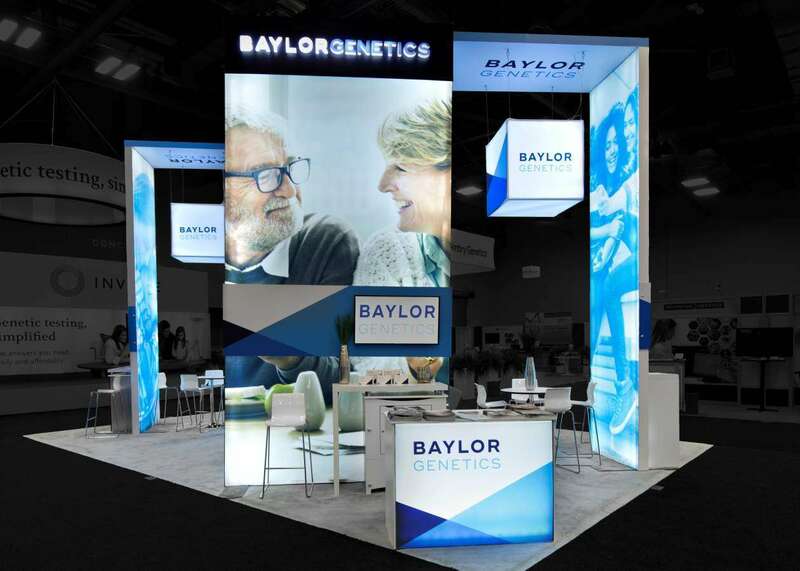 You can get the same great graphics and customization for less with a lightweight custom tradeshow booth rental. 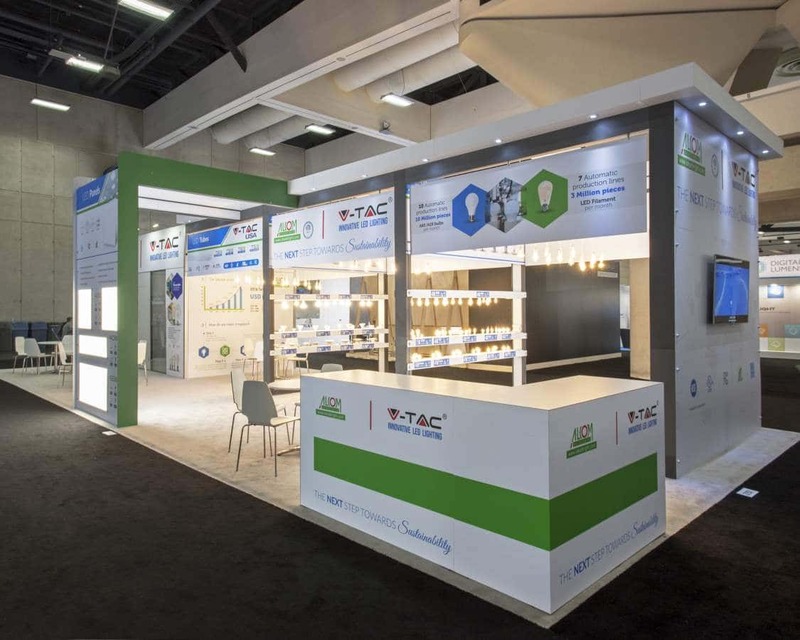 The advantages of using a temporary structure are many: You don’t have to worry about taking the booth back with you when you return to your home town, you get to maximize on your exhibition ROI and you can be one of the booths that will attract all the attention at the show. 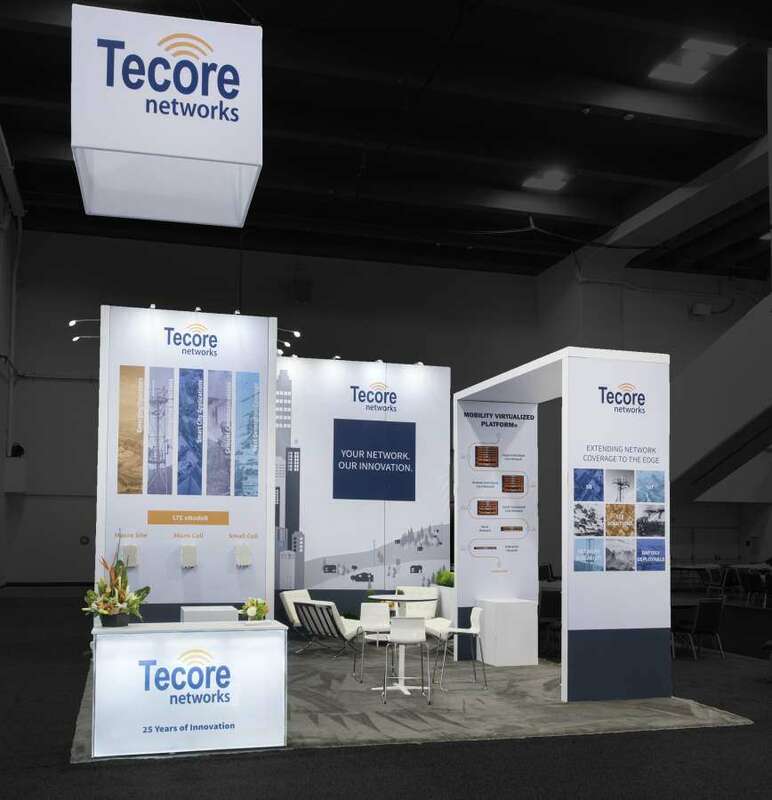 See what custom tradeshow booths in Seattle can do for your business at American Library Association Annual Conference.